Jazz Yukon is pleased to present Vocal Jazz Intensive Workshops with Vancouver’s jazz vocalist and recording artist Karin Plato. These will take place from October 30 – November 6. Topics include: Vocal Jazz Master Class, Introductory Foundations of Vocal Jazz Workshop, Special Topic Sessions, Intermediate Foundations of Vocal Jazz Workshop, Potluck and Fun Performance Showcase. See attached PDF for more information. If interested in registering in one or more activities, please email Anne Turner at anne.turner@northwestel.net with copy to duncan.sinclair@jazzyukon.ca. 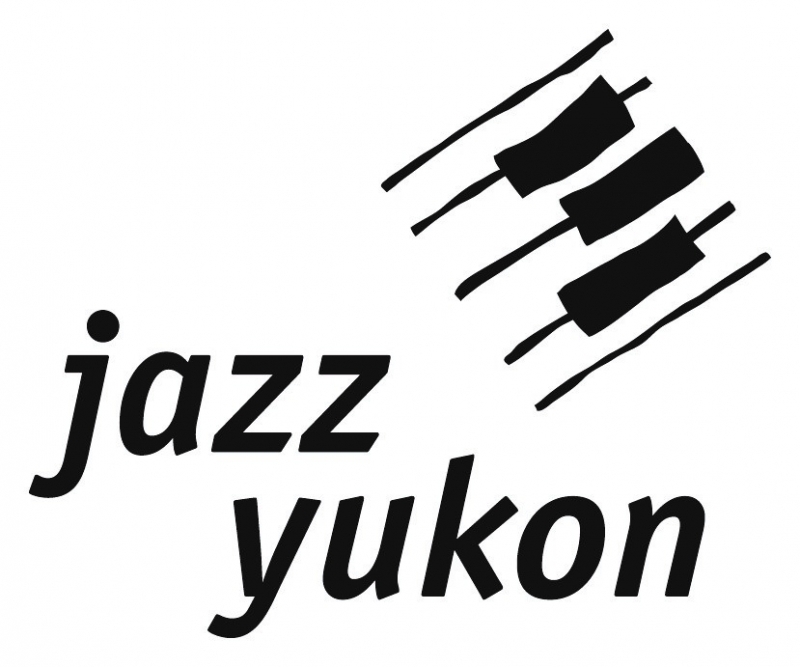 THANKS to the Yukon Arts Operating Fund and Lotteries Yukon, along with the Yukon Arts Centre, Yukon Women in Music and MusicYukon for stepping up to support this Vocal Jazz Intensive.